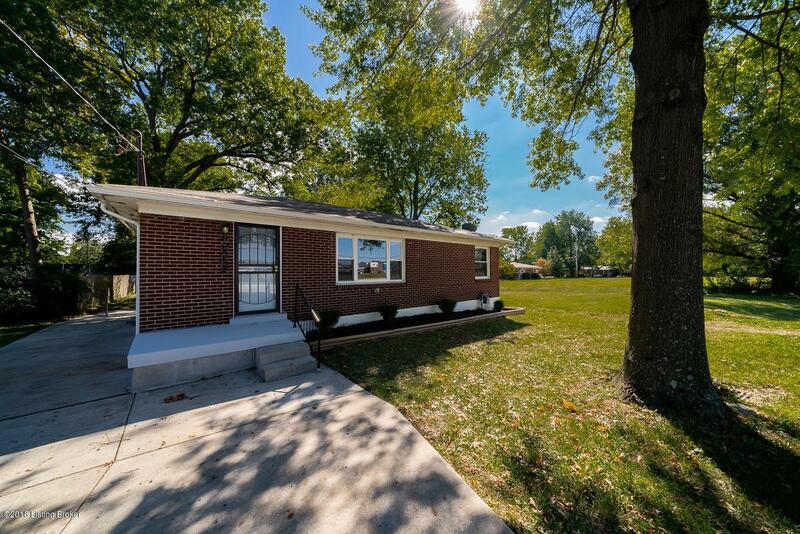 Wow - MOVE IN READY and beyond! 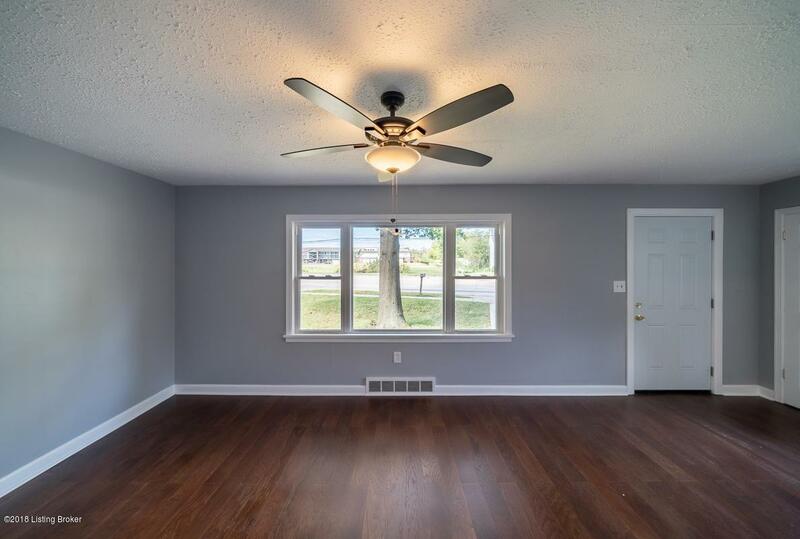 Nearly everything in this home is BRAND NEW! 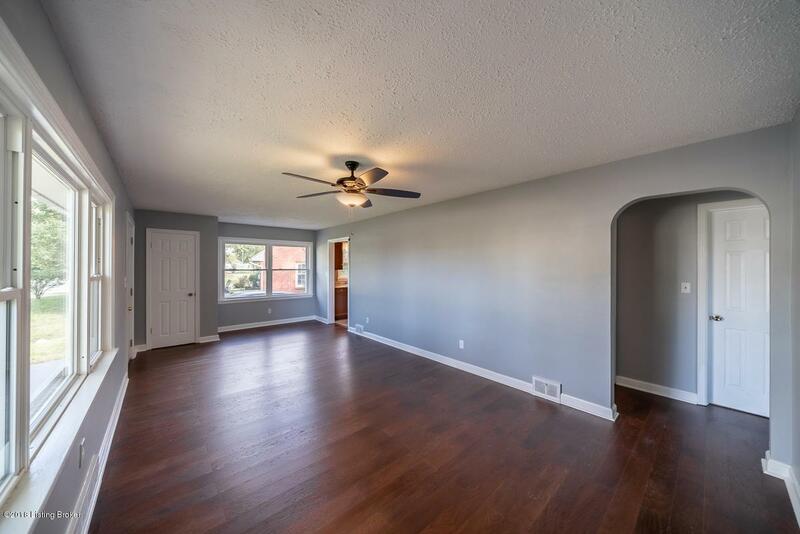 Kitchen with NEW APPLIANCES AND CABINETRY, new FIXTURES throughout the home, BEAUTIFUL REFINISHED WOOD FLOORS, NEW BATH added in the basement which has GREAT LIVING SPACE and storage space. Roof is 3 yrs old, HVAC is brand new. The COVERED BACK PORCH overlooks the amazing back yard--great size is FULLY FENCED with gate across the driveway too. Concrete driveway and room on opposite side of house for a second driveway if you want to build a garage, or create and entrance and exit, or just have extra parking for guests. 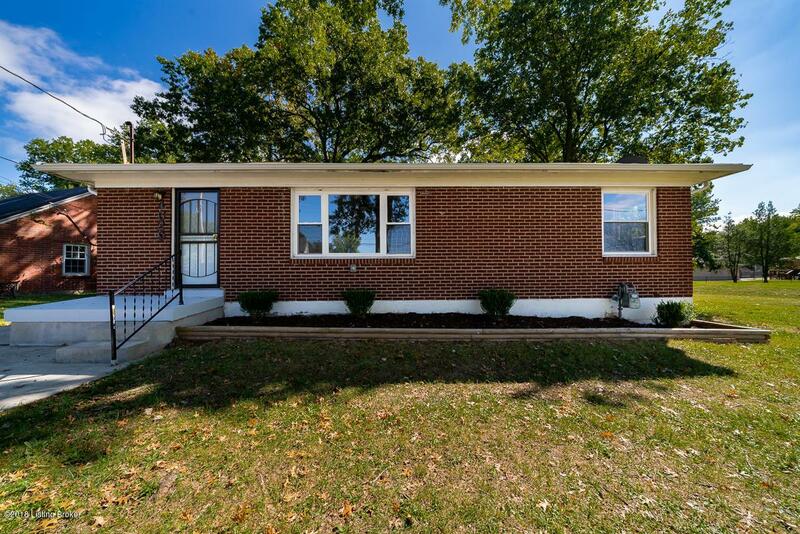 TOP NOTCH RENOVATION with great color scheme makes this an easy choice--just move in and place your furniture!